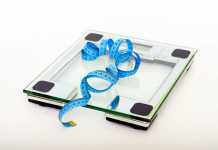 Are you worried about gaining extra weight in winter again? In this case, eat vegetables. 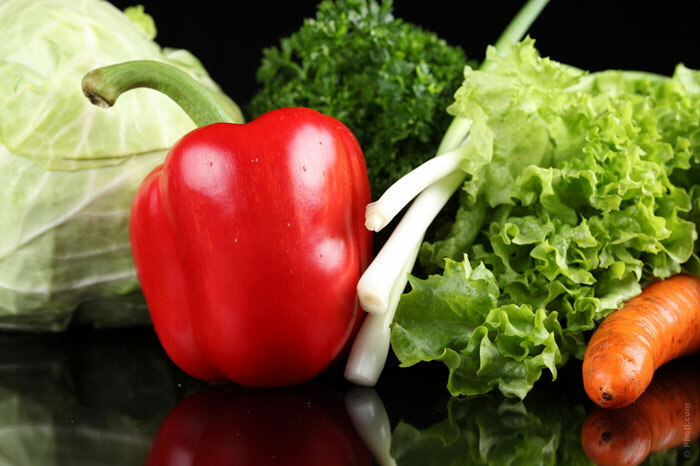 Doctors say that if you eat enough vegetables, they will help you remain in good shape without damage to health. The first thing doctors mention is artichoke, which, in their opinion, is the main winter vegetable. Artichoke is able to lower cholesterol in the blood, which makes it an extremely useful product for the elderly, for the patients with atherosclerosis, and those wishing to lose weight. It is one of the most affordable sources of vitamin A and vitamin C at this time of year. Artichokes that are good for health are also easy to cook. Doctors say that cauliflower deserves special praise as it is not difficult to find it in winter. This vegetable goes well with meat; cauliflower can be added to soups and salads. This type of cabbage is known for its anti-cancer properties. Radish contains large amounts of vitamin C and is characterized by experts as one of the most useful vegetables for use in winter. Rhubarb is recommended by experts as a winter vegetable that has a positive effect on the gastrointestinal tract, increases the body’s resistance to various infections, and produces a particularly positive effect on the cardiovascular system, preventing the development of heart attack and ischemic stroke. The experts advise to remember such vegetables as carrots, celery, and broccoli. They are characterized not only by their useful properties, but affordability as well. Previous articleWhat Do Men Think of Dating a Woman Aged 30 and Over? A new season has started, and it is time to review the beauty trends of the fall 2012 fashion season.